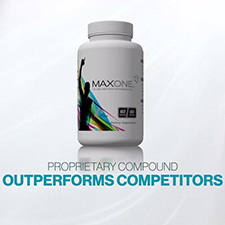 Max International is proud to present these exclusive videos that detail our incredible products and science. Watch them and share with your friends and family. Our health is positively impacted by our body's master antioxidant Glutathione. 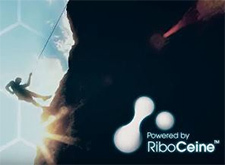 See how RiboCeine helps the body to naturally produce Glutathione and what that could mean for you. Max357 provides the premium benefits of not just one, but three essential Omega oils - 3, 5, and 7. Our proprietary 3-5-7 Omega oil blend has been specially designed to complement each other in providing your body the resources it requires to maintain the optimum upkeep of your body and mind. To learn more about these great benefits, visit max.com/max357 and order your supply today. 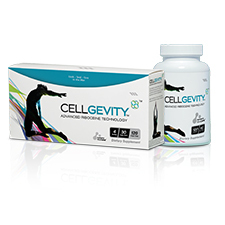 Discover the power of Max’s Advanced RiboCeine™ Technology with Cellgevity. 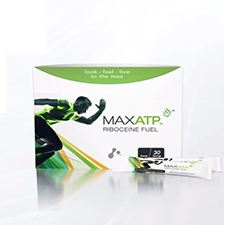 Feel the power of Max’s premiere performance supplement with MaxATP. 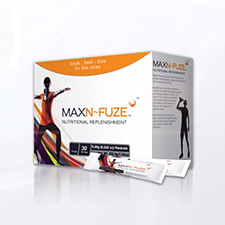 Max presents important Glutathione support with Max N-Fuze’s multi-vitamin and nutrient formula. 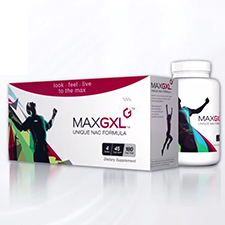 Experience Max’s exclusive NAC Formula with MaxGXL. 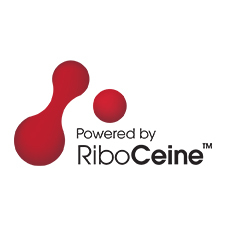 See why only MaxOne offers focused RiboCeine™ support. 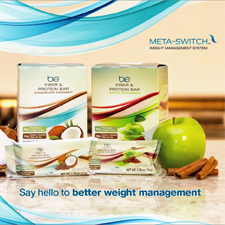 Meta-Switch combines the Switch Supplement Capsules and the Be Fiber & Protein Bar to provide a weight management system that fits your lifestyle. 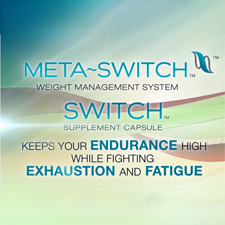 Support your healthy weight loss goals with Meta-Switch and Max Flex Weight Loss! Glutathione is key to life, but what exactly is it and what does it do? 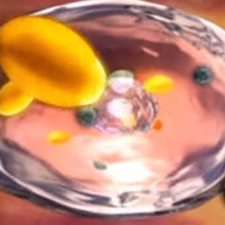 Learn the key details of this Master Anti-Oxidant with this instructive video. Dr. Jeannette Roberts discusses the work of Dr. Herbert T. Nagasawa and the importance of his breakthrough RiboCeine™ technology. 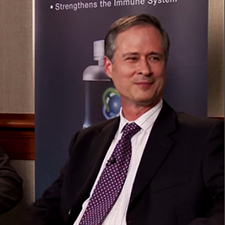 Join Dr. Don Colbert and Dr. Doug Harrington as they discuss the vital importance of glutathione and how Max International’s products support this vital component to our health and wellness. 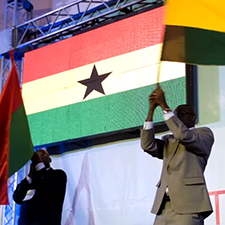 Witness the incredible opportunity and breakthrough technology now available to the people of Ghana courtesy of Max International. Max is determined to improve the lives of people throughout Africa. Ghana is just the beginning.